Lorry driver tried to smuggle 7 million cigarettes through Dover. 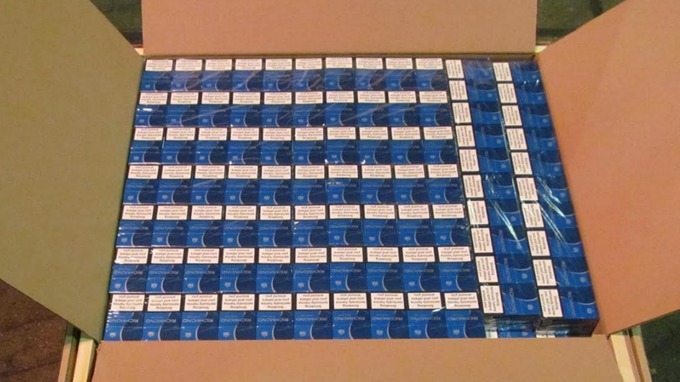 A lorry driver has been jailed after he was caught smuggling more than seven million illegal cigarettes disguised as windows into the UK. Mariusz Piotr Gorny, 45, of Poland, tried to smuggle cigarettes worth £2,161,475 in unpaid duty through the Port of Dover, an investigation by HM Revenue and Customs (HMRC) revealed. Gorny was stopped by Border Force officers as he arrived from Dunkirk Ferry Port, France, on 21 February this year. His paperwork said he was transporting windows to an address in Wellingborough, Northamptonshire. But when officers searched the lorry trailer, they discovered the cigarettes packed in cardboard boxes labelled as windows. 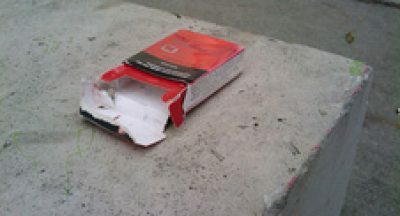 The cigarettes were concealed under boxes containing actual windows. 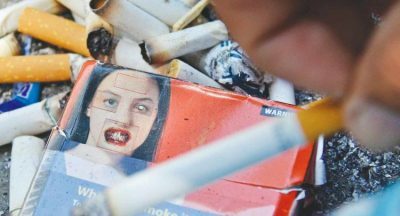 Gorny was arrested and 7,020,000 Richmond cigarettes were seized. The case was passed to HMRC for investigation.